The MYX S01 all weather radial features an all steel radial casing, designed for graders, loaders and dozers. It provides excellent traction on snow and icy surfaces thanks to the advanced siping in the tread. The tire also features a non-directional block pattern and is abrasion resistant for longer service life and is dual marked G-2/L-2. The Yokohama RL47A™ is engineered for cooler running to handle longer high-speed hauls and is all about helping your earthmovers get the job done faster and more efficiently. The Yokohama RB01™ delivers long tread life, stability and durability for wheel, mobile and all-terrain cranes. The Yokohama RB03™ delivers long tread life, stability and durability for mobile cranes. The Yokohama RB31™ is engineered to thrive in the most difficult, soft, sandy surfaces and is the only tire in its category with four steel belts–for optimum puncture resistance. The Yokohama RB41™ has deep tread and zigzag shaped grooves to provide significantly better traction on soft surfaces. The Yokohama RB42™ has the durability and versatility to handle the toughest environments. The Yokohama RL31™ is engineered to thrive in the most difficult mining, rocky surfaces. The Yokohama RL42™ has the durability and versatility to handle the toughest environments. The Yokohama RL45™ features a deep tread and sturdy construction for longer, better wear on the roughest of surfaces. The Yokohama RL51™ features an innovative non-directional tread design for excellent traction on the roughest terrain as well as long lasting casing and tread life. The Yokohama RR41™ is engineered to thrive in port and yard services, specially designed to provide excellent steering stability and tread puncture resistance for straddle carriers. The Yokohama RT21™ is engineered to thrive in the most difficult mining, rocky surfaces. 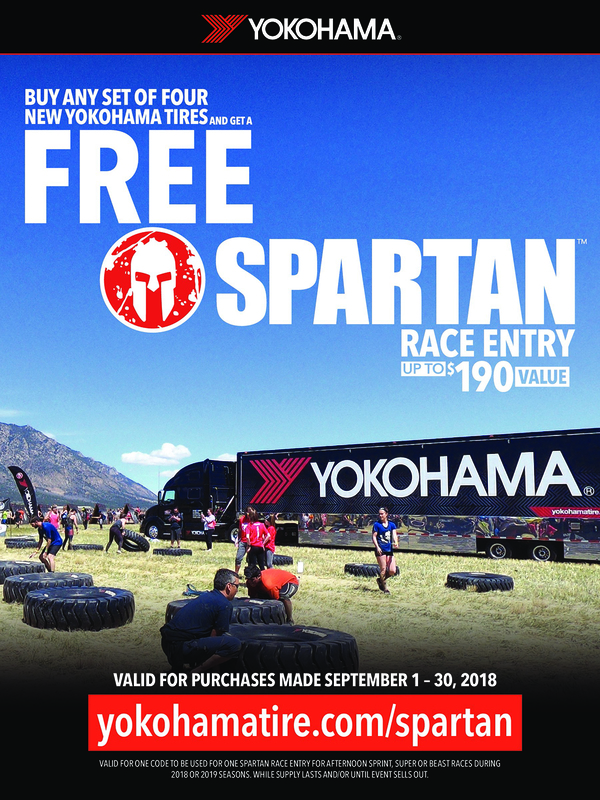 The Yokohama RT31 and RT31+™ is a tough tire that features four steel belts for optimum puncture resistance and an advanced tread design for incredible traction–making it ideal for any variety of soft and muddy terrain. The Yokohama RT41 and RT41 CPUG™ features four steel belts for optimum puncture resistance, two ply nylon chafer for longer casing life and sturdy sidewall construction for long lasting tire life on a wide range of surfaces. The Yokohama Y103™ features a deep wide chevron tread pattern–that provides cut resistance and long service life. The Yokohama Y20™ is engineered to thrive in the most difficult mining service. With a new tread rubber compound that provides outstanding wear and cut resistance it is perfectly designed for underground mine service. The Yokohama Y523™ features steel breaker technology and custom compounds to increase durability and stability in mining, construction, quarries and steel mills. The Yokohama Y524™ is engineered to thrive in the most difficult mining and quarry service. With superior tread and sidewall cut resistance it’s perfectly designed for loaders and dozers in high-abrasion conditions. The Yokohama Y524Z™ is engineered to thrive in the most difficult mining and quarry service. With superior tread and sidewall cut resistance, it is perfectly designed for loaders and dozers in high-abrasion conditions. The Yokohama Y525™ is engineered to thrive in the most difficult mining and quarry service. With superior tread and sidewall cut resistance, it is perfectly designed for loaders and underground vehicles. The Yokohama Y526™ is designed for durability wherever loaders and dozers need to go. The Yokohama Y545™ is engineered to thrive in the most difficult mining and quarry service. The Yokohama Y565™ features an advanced composition of enhanced tread compound that provides outstanding wear for long haul operations over rock, coal and log-strewn terrain. The Yokohama Y567™ features an enhanced tread compound that provides outstanding wear for long haul operations. The Yokohama Y575™ is a premium bias loader/dozer tire for mining, construction and logging operations. The Y67™ provides outstanding durability and comes in five tread patterns for optimal performance. Whether you’re clearing the pit or hauling ore from underground, the Y69K™ is constructed from the inside out to handle punishing terrain and the severe strain heavy equipment can inflict. The Yokohama Y69ET™ features low cost per hour and outstanding retreadability. The Yokohama Y69U™ is created to withstand the constant punishment of underground mining. It also features the industry first non-ferrous sidewall reinforcement–providing superb protection from chipping and cutting without extra risk of sparking.